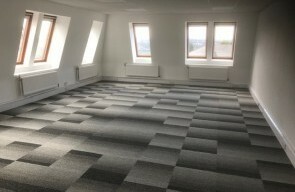 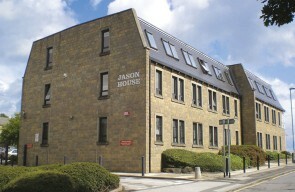 Jason House is a substantial three-storey office building, constructed with attractive York stone elevations and double glazed timber framed windows. 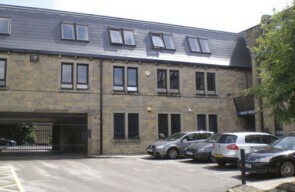 It is set within an extensive private car park. 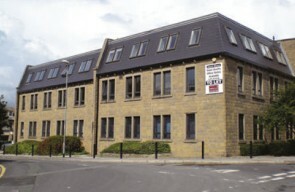 Suite 5 - 6 car spaces.